The other day I was reading an article about tanks and it mentioned a few myths. There are a lot of myths about some tanks and it amazed me how many people actually believe they are all true. 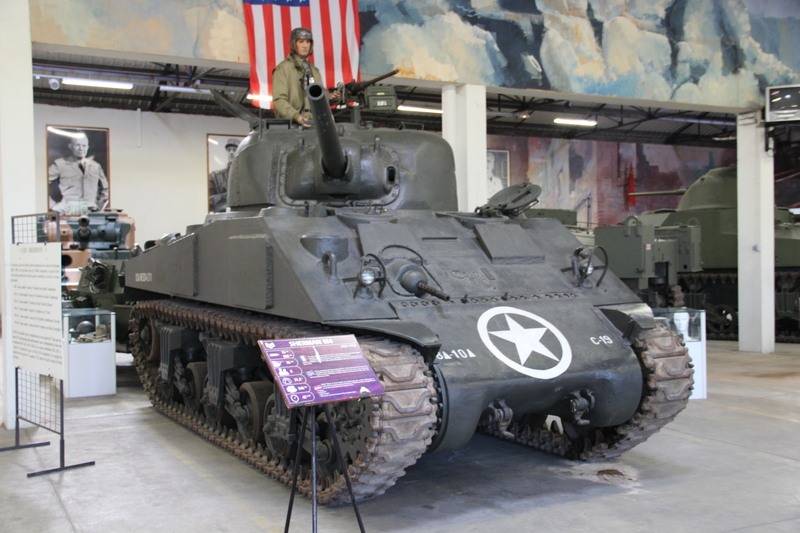 So, I thought about writing an article covering some of the most popular myths surrounding the Sherman tank. This must be the most popular myth about the Sherman tank. “Catastrophic hits” to the tank, that is, hits that would cause the tank to either explode or catch on fire. Allegedly, British tank crews nicknamed the tank the Ronson, because the lighter of the same name had a motto of “Lights the first time, every time!”. The truth is, that early in the war the Sherman had a nearly identical rate of failures when compared to other tanks, like the Panzer IV. An early version of the Sherman had very vulnerable ammo racks, which were stored in the “humps” near the front of the hull. German gunners knew about this, so it was easy for them to hit for catastrophic kills. US Army knew about this problem, so they moved the ammo racks to the bottom of the tank and in mid-1944, they introduced wet stowage to the ammo compartment, resulting in the rate of failure decreasing an incredible 75%. Sherman’s equipped with a wet ammo rack had 15% chances of ammo rack fire or detonation, compared to 60-80% of a dry stowage Sherman. Conclusion, there is truth behind the myth, but it was exaggerated. While the previous myth is one of the most popular, this is by far one of the most perpetuated myths concerning the Sherman tank. Again, there is some truth behind it, but only when combined with a poor US anti-tank doctrine. General Lesley McNair’s opinion was that tanks were not to be used against other tanks, based on his opinion and orders they were issued old, out-dated armour piercing ammunition. From 1943, the US Army had an effective anti-tank round for the 75mm gun called M61 APCBC. This round could penetrate the Tiger tank from all aspects, as well as the Panther in most regards. It could penetrate nearly 100mm of enemy armour from 500 meters and about 90mm from 1000 meters. This was enough to penetrate the Tiger tank on the rear or side armour from a long distance. When the Sherman was upgraded with the long 76mm gun, the penetration power only increased 5%, sadly again, due to McNair’s orders. APCBC was not issued to tank crews, instead, the standard APC was used, which had 30% less effective penetration characteristics. So, you can have an idea of how wrong McNair was, the Russians actually liked the 75mm M3 Gun from the Sherman, the difference was that they issued APCBC to their troops, making the tank much more effective. 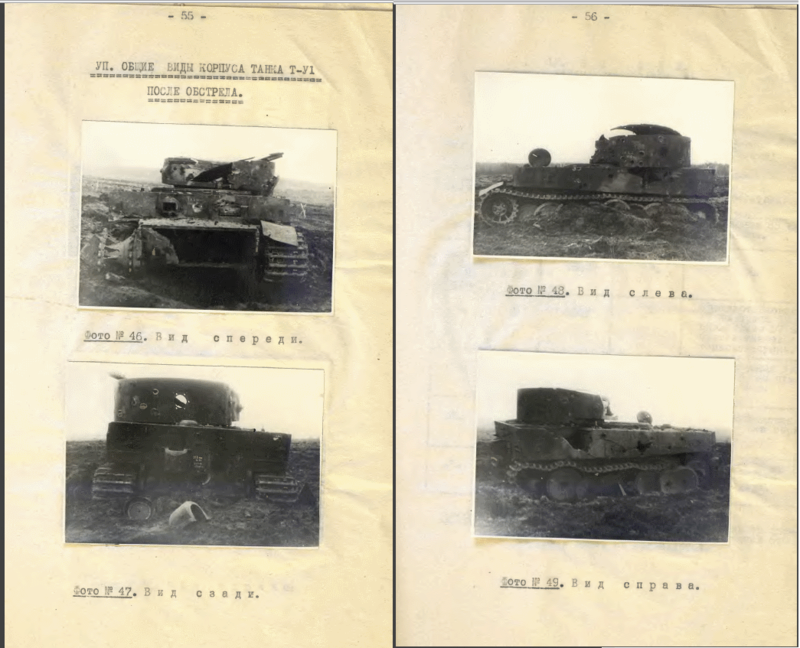 The Russians tested virtually every type of ammunition to determine the capabilities it had against the Tiger I armour, they came to the conclusion that the Sherman was more than capable of destroying one if the right ammunition was used. When talking about the M4 Sherman, people tend to compare its armour with the Tiger I and the Panther, where in fairness it’s poor compared to these two. Then when comparing the German cats with the Russian T-34, the T-34 is believed to be one of the best-protected tanks in World War II. Let’s put it in simple terms – Sherman armour was almost identical to the T-34, later in the War was even greater than the T-34 armour. The early Sherman had around 50mm frontal armour at a 45-degree angle, this would offer 70mm of relative thickness. First versions of the T-34 had about 40mm-45mm frontal armour at a 60-degree angle, so about 56mm to 64mm relative thickness. The Panzer IV Ausf G only had 55mm amour, the T-34/85 offered 70-80mm and the late versions of the Sherman had around 80mm. So when we look at the general picture, yes the armour was inferior to the Tiger I and Panther, but when compared to tanks with similar use, it was in fact superior.